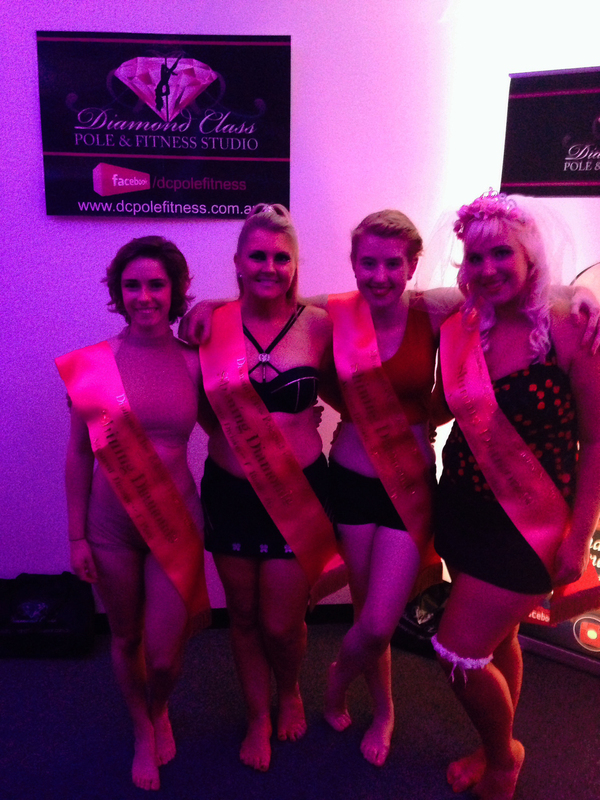 Applications for the 2014 Tasmanian Pole Fitness Championships are now open! That’s right guys, applications are now open! If you are looking to compete in the 2014 Tasmanian Pole Fitness Championships then please download your application form here! Download the application form, fill it out and send it back to us no later than the 6th of November. There are no heels permitted and no need for fancy costume, all you will need is pure pole, strength, stamina, grace and flexibility to compete in this competition. 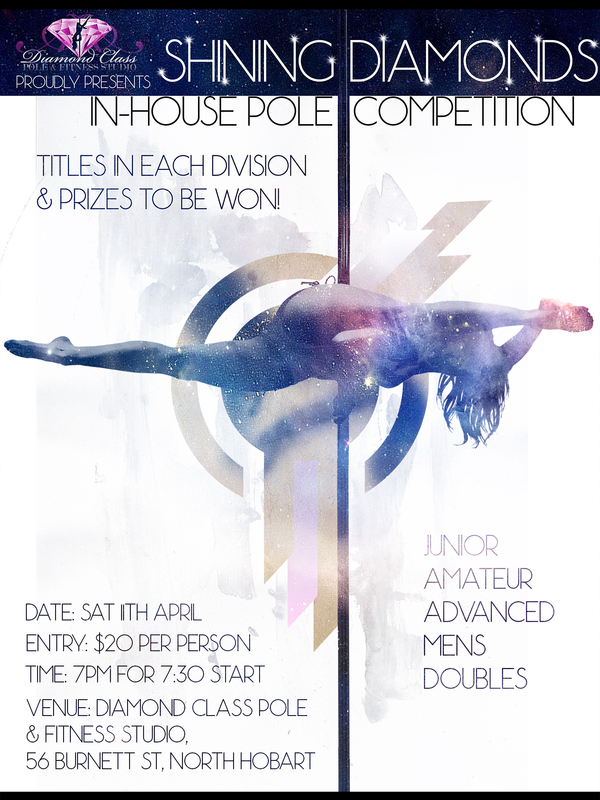 There are sections for beginners through to Elite levels, doubles section, Acrobatic Pole – for Female and Male Competitors! There are PRIZES and the chance to win TITLES! By Bebe|October 26th, 2013|Uncategorized|Comments Off on Applications for the 2014 Tasmanian Pole Fitness Championships are now open!